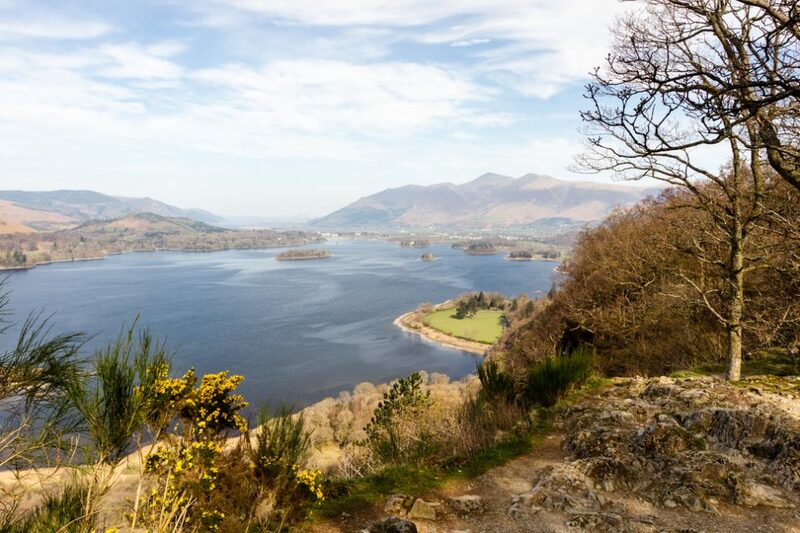 Ullswater is simply stunning and these 5 images showcase just a few of the very best views you can enjoy for yourself during your next visit. 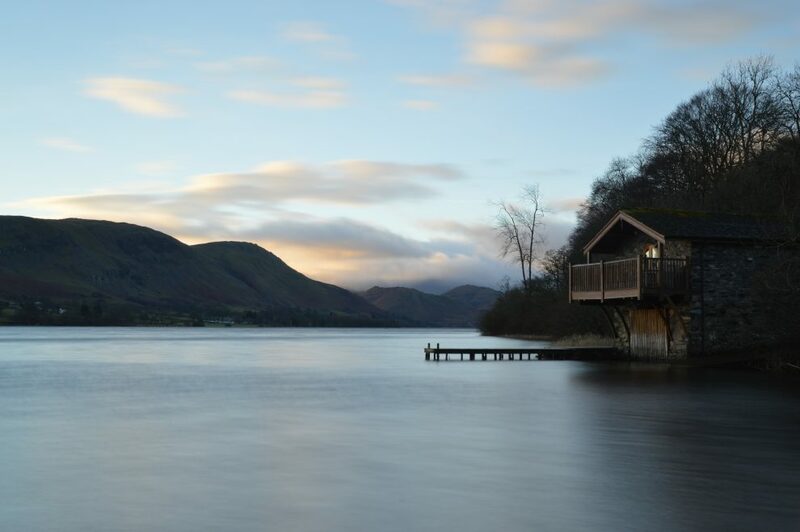 All the viewpoints are accessible from the villages surrounding Ullswater so why not try and visit them all next time you’re in the Lake District and enjoy beautiful Ullswater from many different angles. ﻿﻿2018 has come to a close 🙁 but what a season it has been! 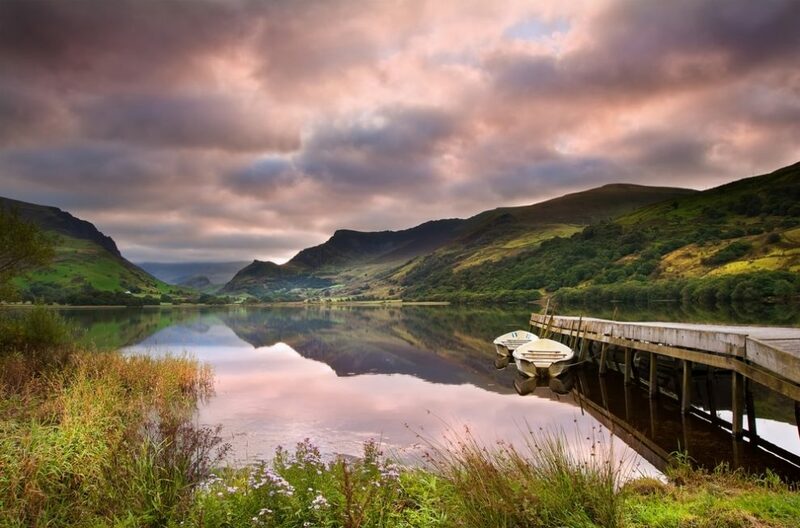 We have had the pleasure of guiding, teaching and inspiring over 2,000 clients in Snowdonia, the Lake District, Yorkshire and the Peak District. We would like to thank everyone who attended one of our events and we certainly look forward to welcoming you back next year. 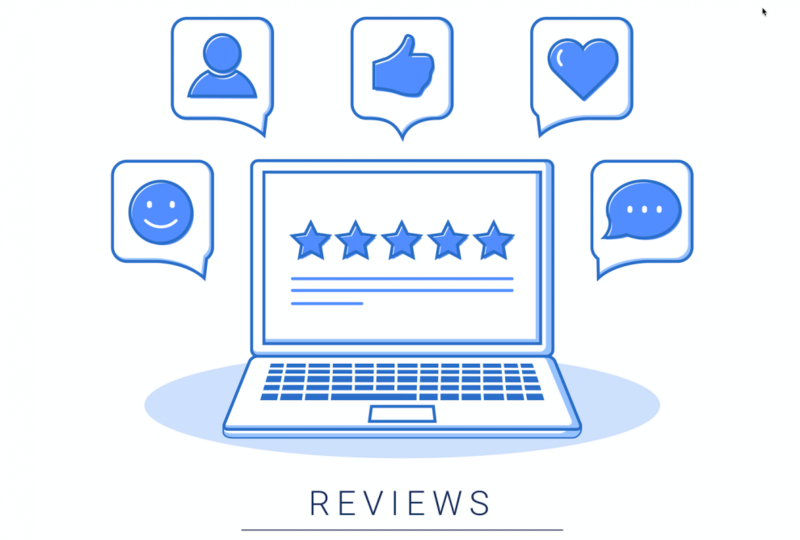 It’s always nice to share some feedback and we hope this inspires you to join an event next year too. 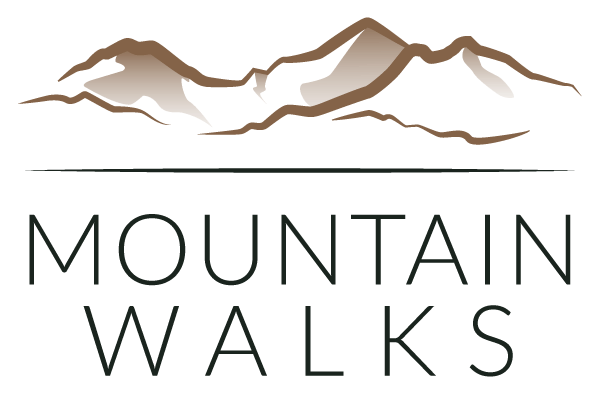 Mountain Walks has always been committed to protecting the data, sensitive information and privacy of all our clients and staff. 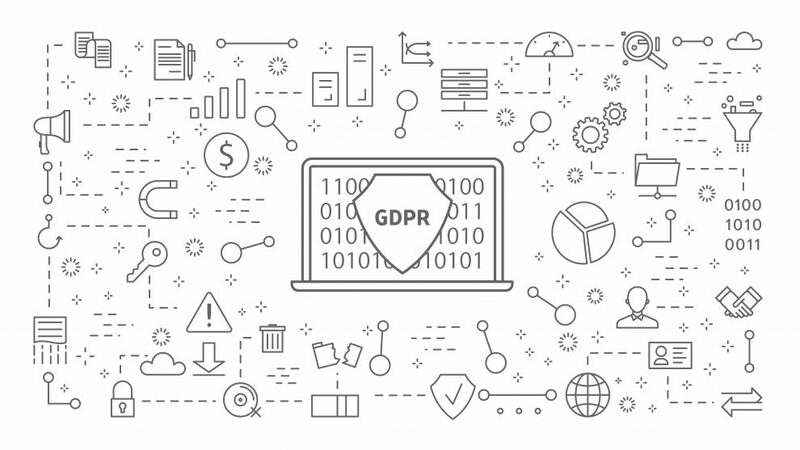 We do not share any of your data with third-parties and would only do so with your express permission and ensuring you retain full control of your data.